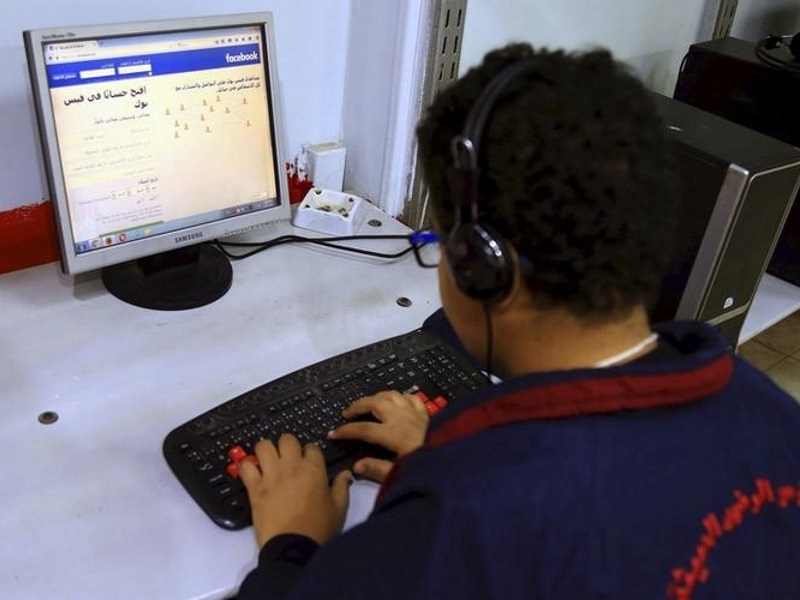 Egypt blocked Facebook Inc’s Free Basics Internet service at the end of last year after the US company refused to give the Egyptian government the ability to spy on users, two people familiar with the matter said. The Egyptian government suspended the service on December 30 and said at the time that the mobile carrier Etisalat had only been granted a temporary permit to offer the service for two months. A Facebook page started in 2010 by a Google employee in Dubai about the death of an Alexandria man at the hands of police played a direct role in fomenting the protests that toppled autocrat Hosni Mubarak in 2011.